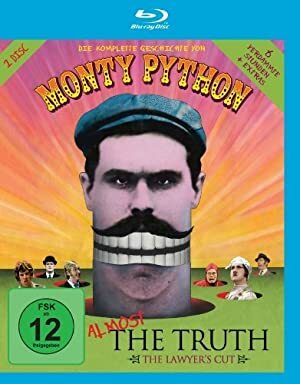 Monty Python: Almost the Truth – Season 1 (2009) – What's New on Netflix Canada Today! Britain’s top comedians pay tribute to the iconic series, Monty Python’s Flying Circus. The legacy of comedy group Monty Python, whose irreverent brand of humor has tickled the ribs of millions, is explored in this documentary.